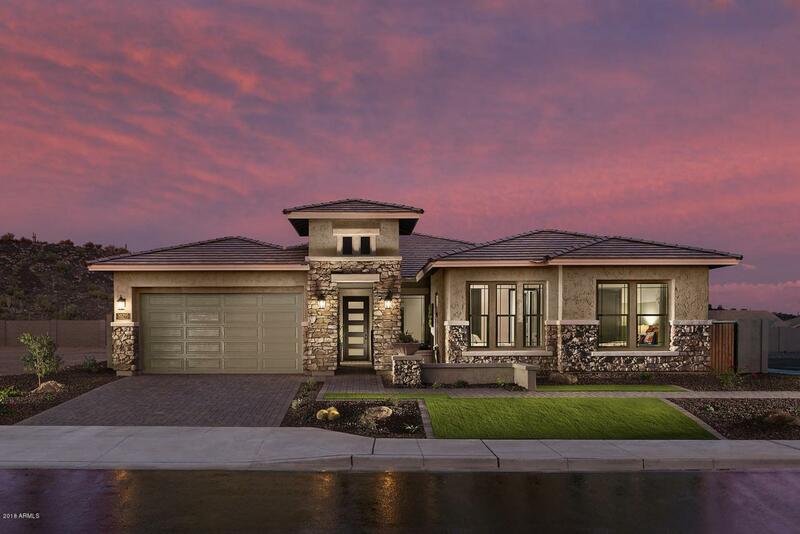 TO BE BUILT new home in Vistancia; open great room, 3 bedrooms, study, retreat, 2.5 bath and 4 car garage. Multiple flex space options available; Large kitchen island perfect for entertaining, oversized walk-in pantry, 10' ceilings, 8' tall interior doors, paver driveway & walkway; extensive new home warranty included. PICTURES SHOWN ARE OF MODEL ON LOCATION - PLEASE CALL FOR LIST OF INCLUDED FEATURES.